You Deserve the Best Protection. Did you know that while 365,000 homes in the United States will require services from the fire department this year, over two million homes will require termite treatment this year alone. Don't be one of those homes! Termites are extremely destructive and can enter buildings through cracks, expansion joints, hollow bricks, concrete blocks, around plumbing and through the soil. They can invade an opening as small as 1/32 of an inch. WE are your protection & prevention from termite infestations. 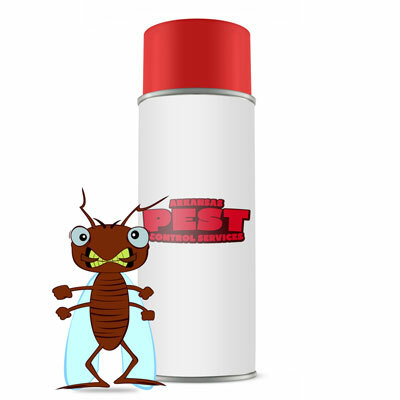 Our exceptional termite service effectively safeguards your home or business. Our professionally trained termite technicians exclusively use the nation's top termite chemical with a 100 percent termite kill rate. Unsure about the type of termite protection you need? Call us for a free analysis. One of our friendly technicians will thoroughly inspect your home or business to design and execute the termite treatment that's right for you. You deserve the best protection. Contact us to schedule your free analysis or appointment and find out how we can secure your property.